Thanks for sharing. 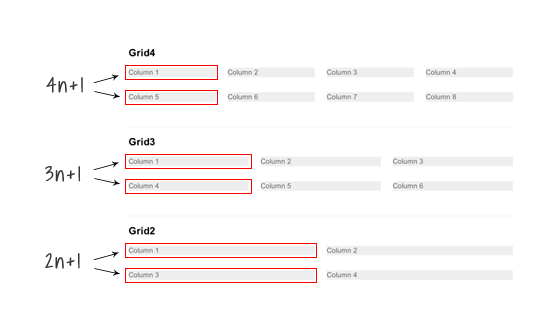 Responsive columns work very well in Themify Themes so it’s great to learn how it’s done. Simply set a left margin on all columns and then reset it on the first element of every column (xn + 1); combine it with a clear: left. Also, if you define media queries with a min-width and max-width, there’s no need to ‘reset’ any selectors using the !important rule (which should always only be a last resort). Nice article. Been messing around with various options myself for some time now. Setting a negative margin on the parent container is better supported than nth-child selector. In my example I chose to not support mediaqueries for older IE’s, of course this could be easily added. ps. It doesn’t work on FF. What do you mean with “you still need nth-of-type() to clear”? 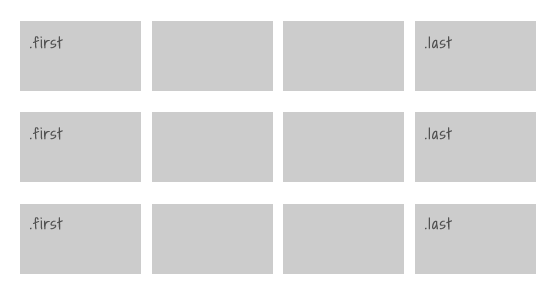 You can change the vertical-align to top to let the items align like floated block elements would, except they remain in the row they’re in (a good thing!). Which version of FF are you using? I’m using it as well and works fine here :\ I thought I checked all major browser for compatibility. Thanks for this Article, nice technique. 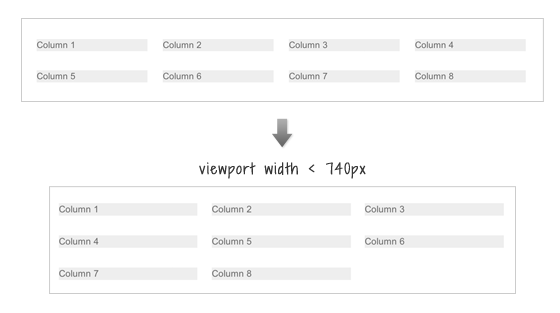 Thanks for this helpful post on responsive layouts. I’m studying this now for my second WP Theme. Hi, I found a better solution to Your problem. Not an ideal solution because it requires left and right margin which causing the left and right empty space. Wow that’s easy. I did it! Phwoar. This appeals to my nerd sensibilities. Thanks for sharing. Shame as always about the problem of IE, but seems like an acceptable solution. Great posted. Very useful especially when/before you are about to make webdesign, websites or webshops. Using nth-of-type is nice to know..:) Thnx for sharing. As always another good tip! I have followed your site for years now and appreciate your skills! Thanks for helping this designer learn new tricks! Pretty awesome, you can also use inline-block; for reflowing grids rather than floats. This article is really very helpful in making ur website more effective . The most obvious way a responsive design changes is in its layout.